Ark Seal Service & Parts sets the standard in the manufacturing of Insulation Machines. We manufacture high quality, high productive, versatile machines at very competitive prices. All new machines include hose package, 150ft of remote cord, marine fuel tank and free mounting at our location only. 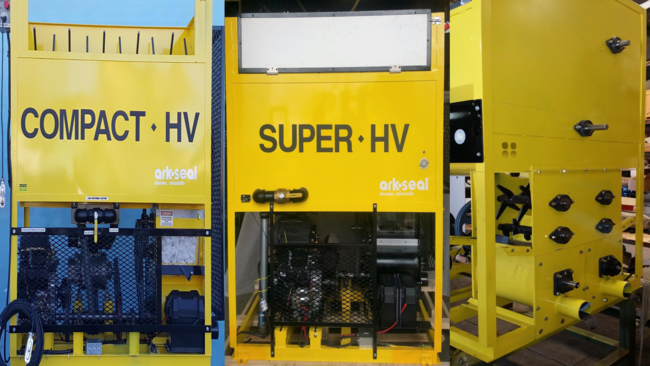 ArkSeal manufactures new and refurbished machines. We offer a full line of accessories and parts for your equipment. 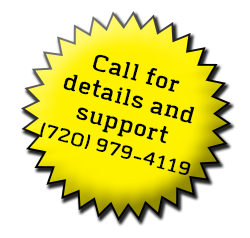 Call and talk to our service experts to make sure we have what you need.